State-run General Insurance Corp of India (GIC Re) made a disappointing stock market debut on Wednesday with its shares listing at a 6.8% discount to the initial public offering price before paring the losses. Shares of GIC Re began trading on the BSE at Rs 850 apiece compared with the issue price of Rs 912, stock-exchange data showed. The stock fell more than 14% intraday before recovering most of its losses to close at Rs 870.40 apiece. The benchmark BSE Sensex rose 1.33% to a record high on the back of government’s push for a $32 billion recapitalisation programme for state-run banks. GIC Re now commands a market capitalisation of Rs 76,351.5 crore, lower than the Rs 79,976 crore it was seeking via the IPO. 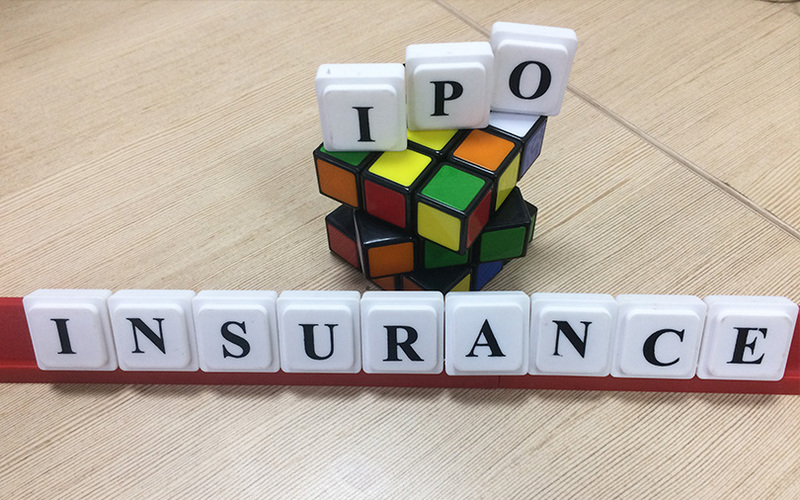 The tepid start comes after the reinsurer’s IPO was covered 1.37 times on the final day of the issue thanks to support from state-run Life Insurance Corporation (LIC) and some state-owned banks. However, wealthy and retail investors largely stayed away from India’s second-largest IPO ever; Coal India Ltd’s maiden share sale of Rs 15,500 crore in October 2010 is India’s largest. The GIC Re IPO comprised a fresh issue of shares worth Rs 1,568 crore and an offer for sale worth Rs 9,804 crore by the government. The public offer will result in a 14.22% stake dilution. The government will get three years from the listing date to meet the minimum public shareholding norms of 25%. GIC Re, the 12th largest reinsurance firm globally by gross premium written, joins a growing list of Indian insurance firms that have either firmed up plans for a public offering or already gone public. These include SBI Life Insurance Co, ICICI Lombard General Insurance, New India Assurance, HDFC Standard Life Insurance Co and Reliance General Insurance Co. ICICI Prudential Life Insurance had become the first life insurer in India to go public last year. The government’s stake sale in GIC Re is part of its record disinvestment target of Rs 72,500 crore for the current financial year to contain the fiscal deficit at 3.2% of gross domestic product. The Indian government has appointed merchant bankers for initial share sales in state-run defence and railway companies, besides launching secondary sales in listed companies. Citigroup Global Markets India, Axis Capital, Deutsche Equities India, HSBC Securities and Capital Markets (India), and Kotak Mahindra Capital Company managed GIC Re’s IPO and listing procedure.